The general contractor’s business model. How many crews the contractor has? 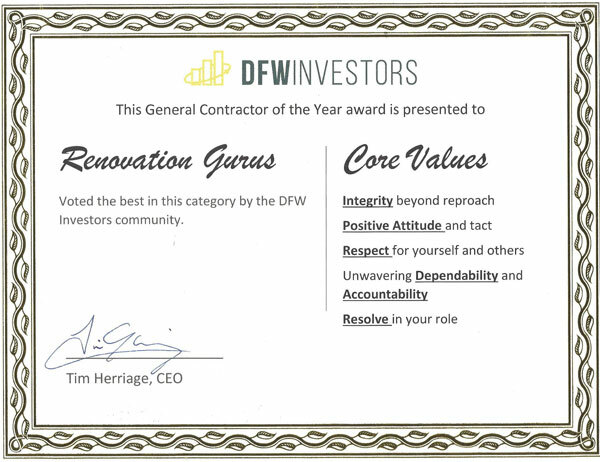 How staffed is the general contractor? How good is their communication with you? How far away from the project are they located? 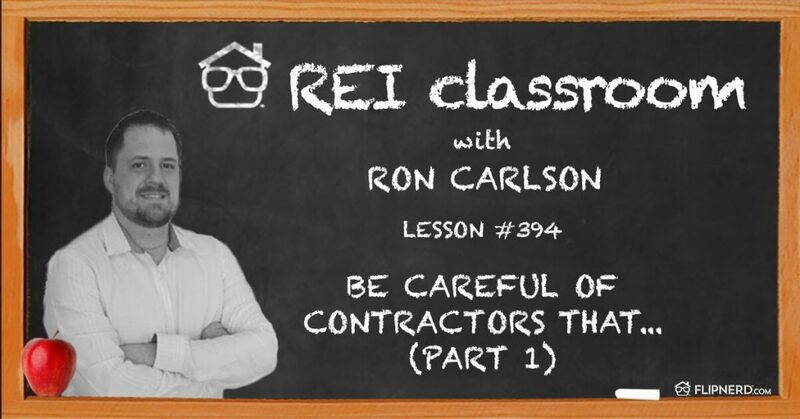 Ron Carlson discusses why this information should be important and what red flags should warn you in the beginning.